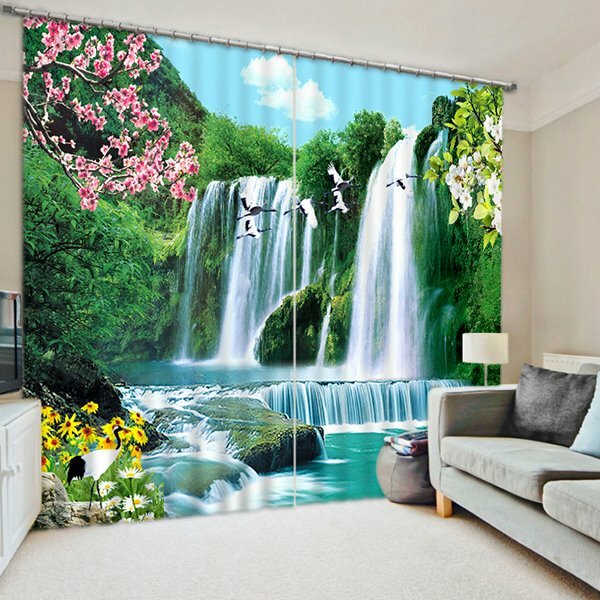 If you want to change a new room curtain, please pay attention to our new 3d printed curtain, which use a kind of new technology to decorate your room and make your room more vivid than before.This material can not pill and fade.The beautiful curtain is made by pretty sunflowers, flowing water and flying cranes. 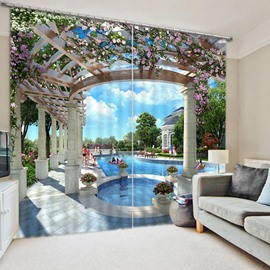 By customing the size you need, make it more conform to your rooms. 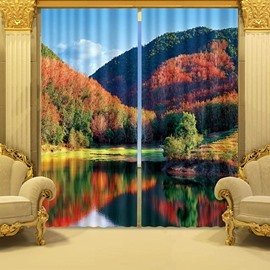 With skillful technologies and high qualities materials, this curtain can bring the most special enjoyment to your life. These were absolutely beautiful, and exactly as described. They look wonderful. I recommend them. 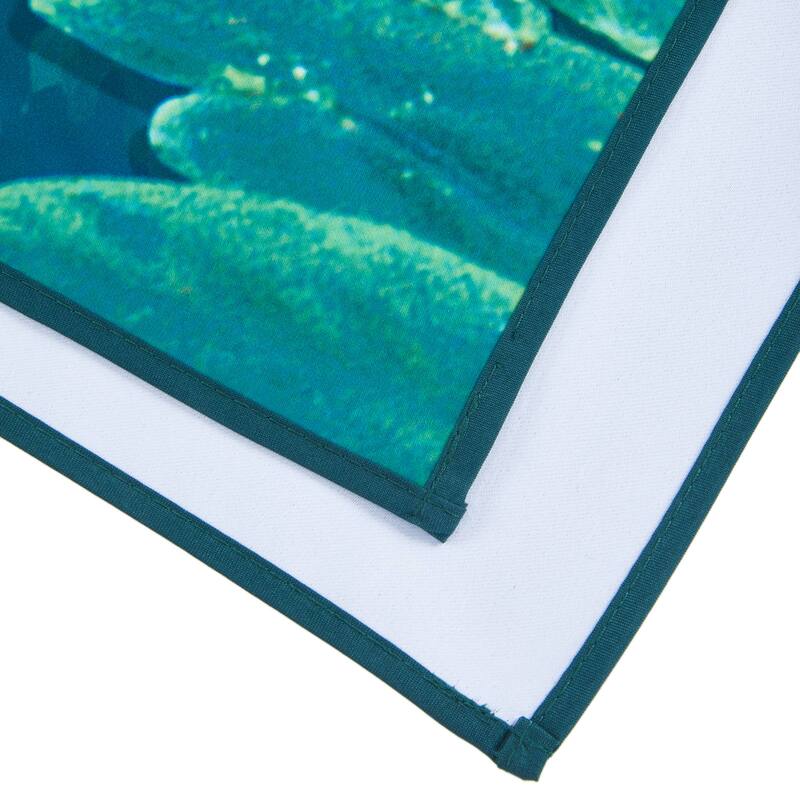 Silky material that is heavy. The color is absolutely beautiful. They complete my Living Room!They are beautiful,getting lots of compliments. Color is a bit lighter than shown. 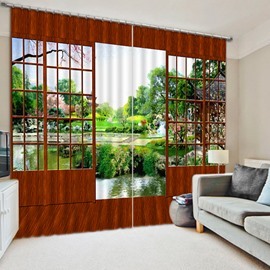 These curtains are well made and look amazing on my sliding doors.It works as the one of the final touches in my oriental room! 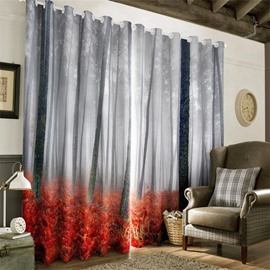 This curtain panel is beautiful in my bedroom. 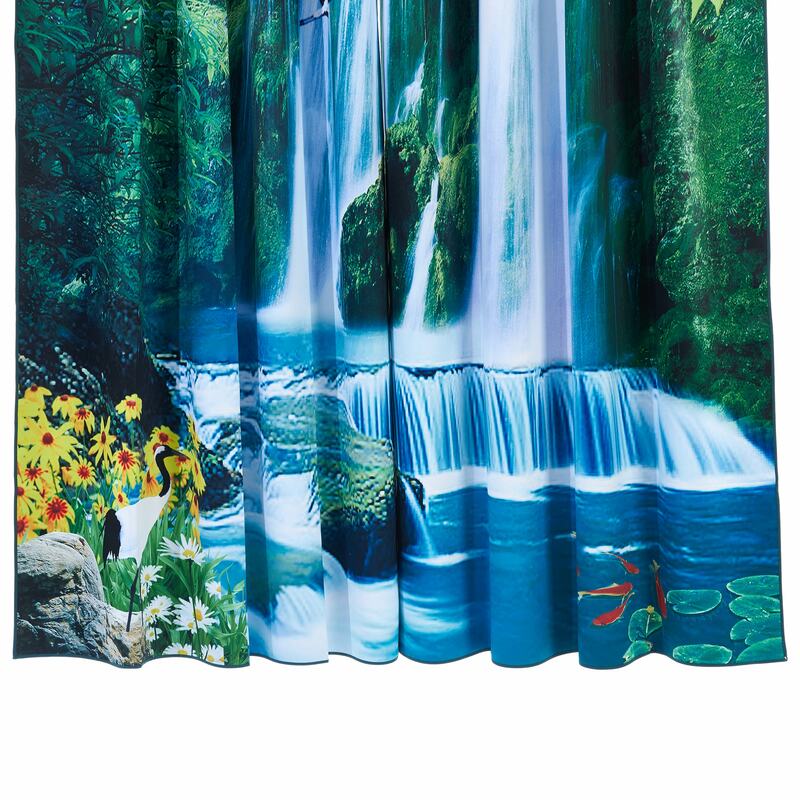 It matches my bed covers and decorative items. It fitted perfectly in width and length. 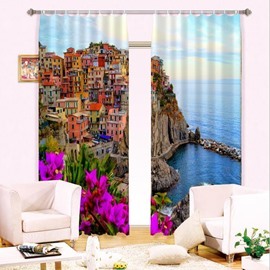 It is one of a kind which I enjoyed the minute it was hung. 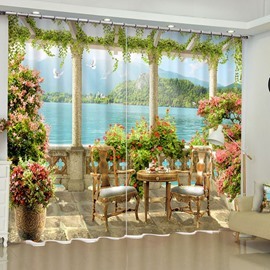 Could you please let me know the cost of curtains 172 inches x 66 inches. [i.e. 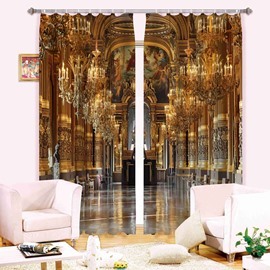 each individual curtain 86 x 66 inches]. 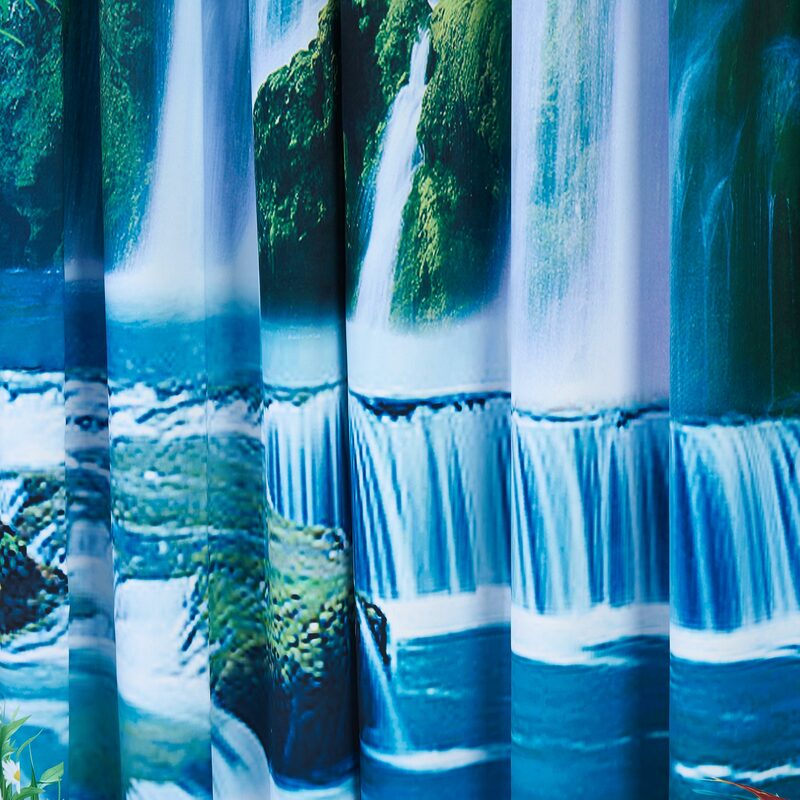 Hi, would you quote for size 132 inch width, 84 in long. 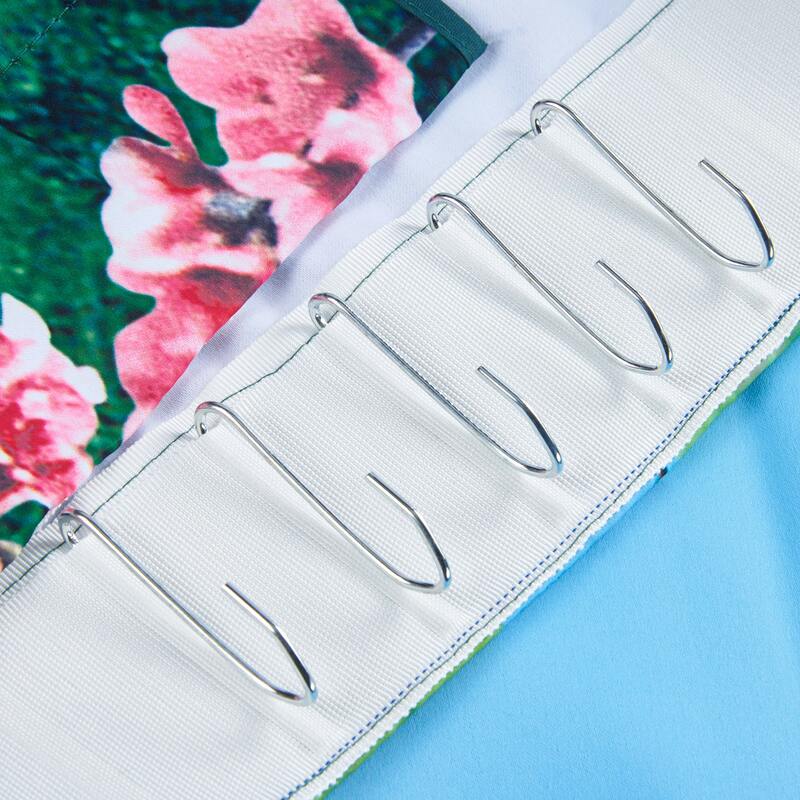 Hi just checking if you can order these to measure? 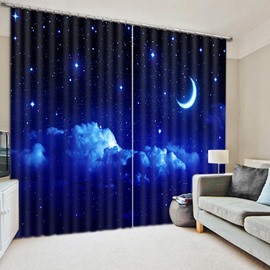 Are they suitable for eyelet curtains?